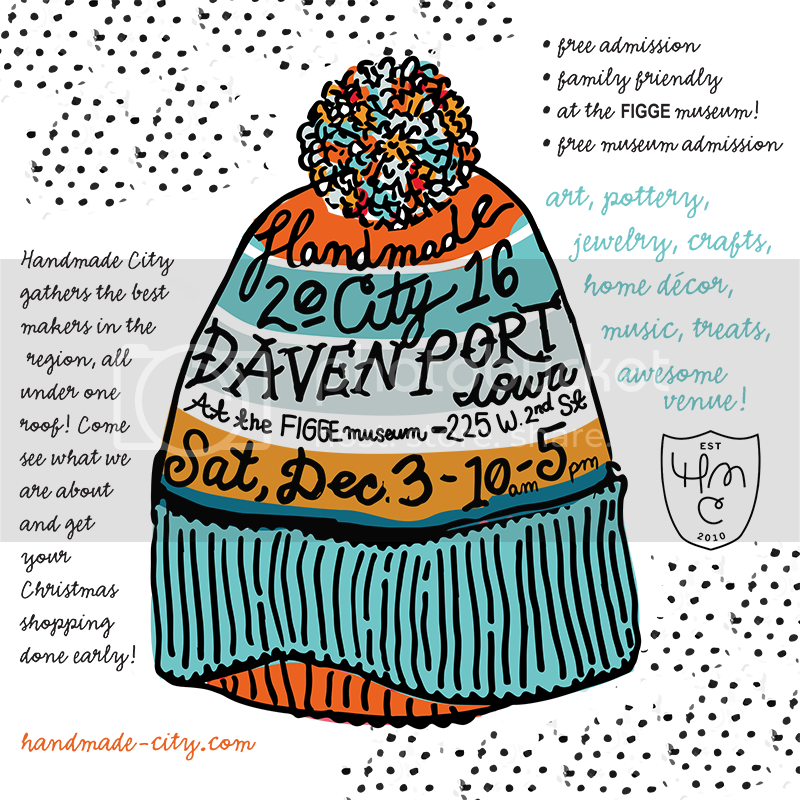 Check out this great artist that will be selling at Handmade City Holiday (just 2 days away!) Malina Lee has shown art at Bucktown in Davenport and the ARTery in Rock Island and we are happy to have her as a part of our community! 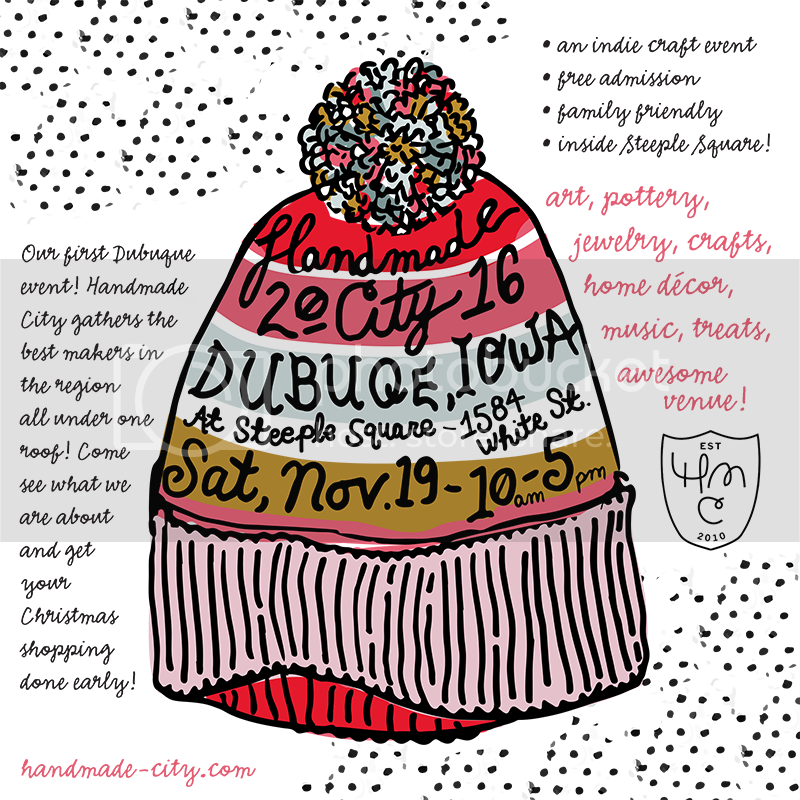 Her colorful paintings and prints will fit right in with the other 22 vendors and we are looking forward to seeing her booth in person!